M3 Welcomes Dr. Julian and Devyn Swanson! 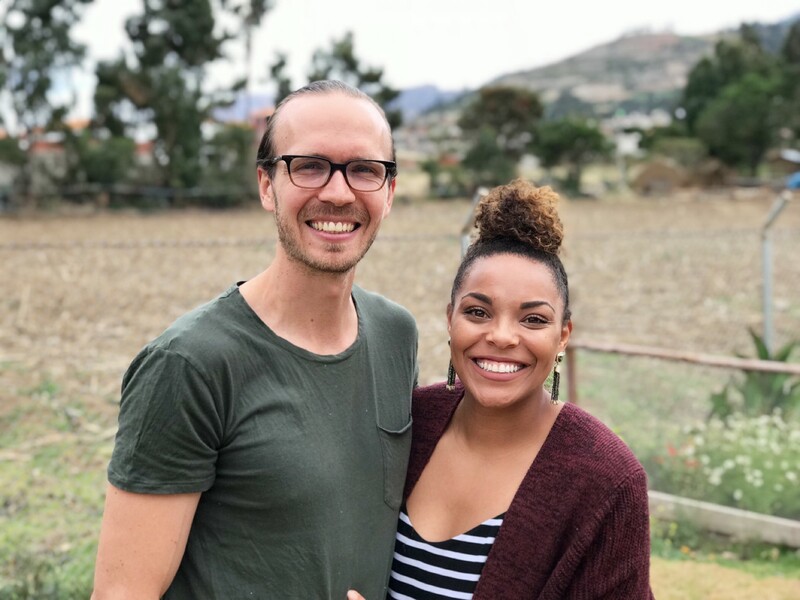 M3 is honored to welcome Julian and Devyn Swanson as speakers to the 2019 M3 Conference! Julian Swanson, MD, is an internist-pediatrician and Devyn Swanson is an artist, and together they serve the Quechua indigenous population in Peru. While Dr. Swanson is caring for the sick at Diospi Suyana Hospital, his wife Devyn is teaching art at a local school. Click here to read Dr. Julian and Devyn’s blog and follow their adventures. To hear from Dr. Julian and Devyn Swanson and many other great speakers at the 2019 M3 Conference on February 22-23, CLICK HERE to register today and save $5 by using promo code M3MISSIONS19.